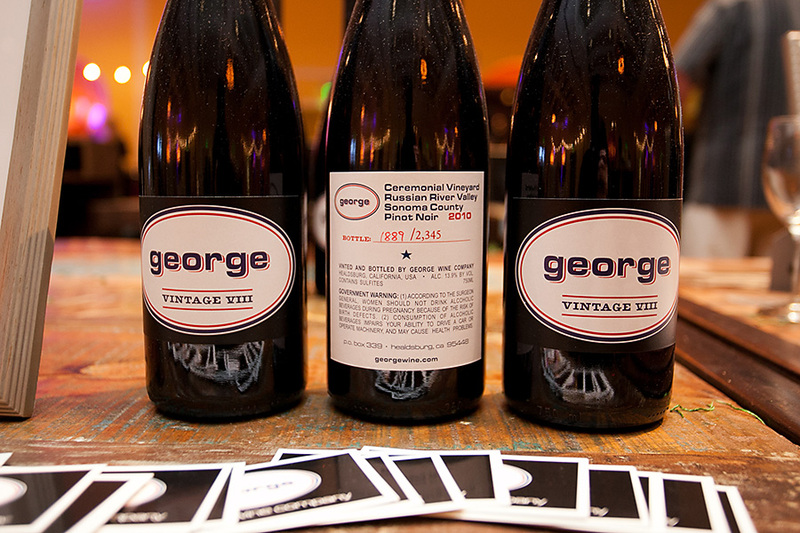 I had the honor of photographing the 2013 San Diego Wine Affair. 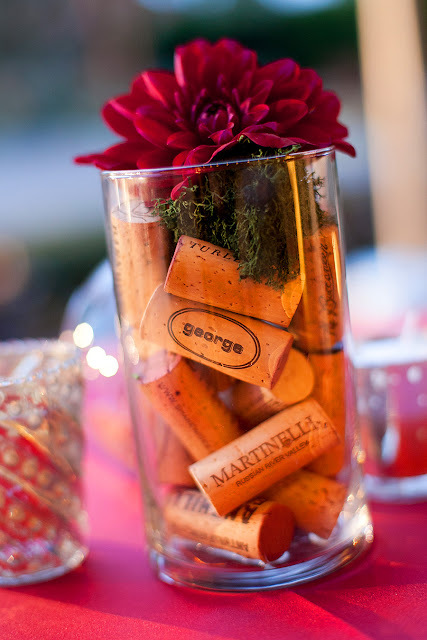 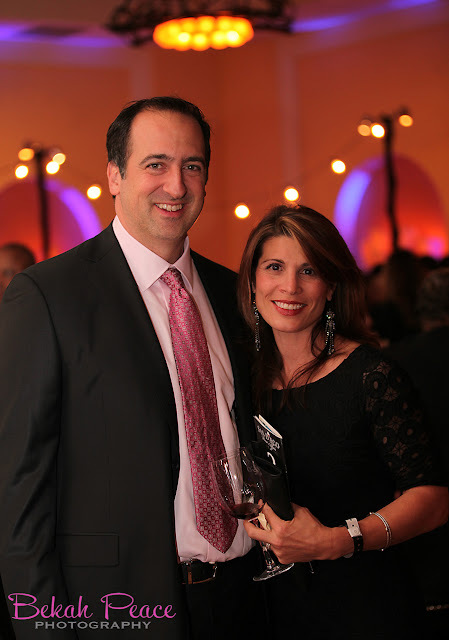 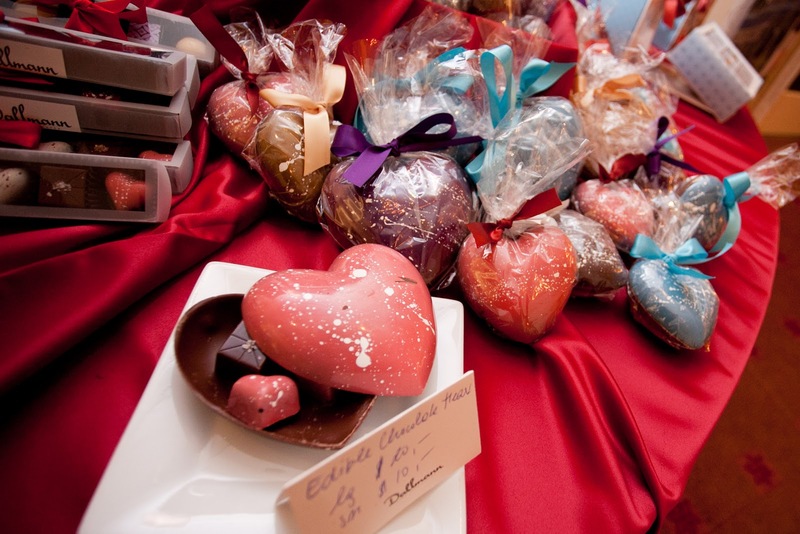 The San Diego Wine Affair was held on February 7, 2013 at the beautiful grounds of the Estancia Hotel in La Jolla. 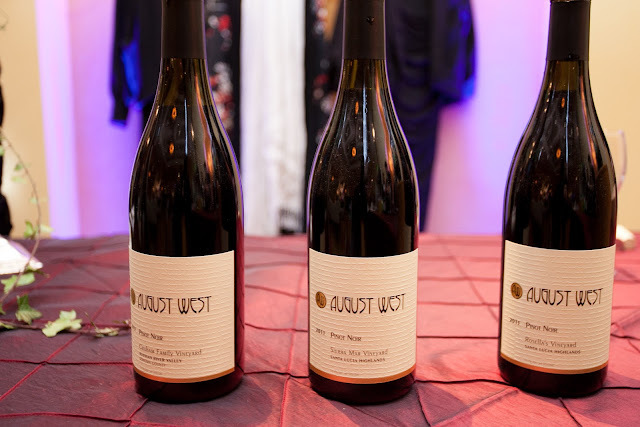 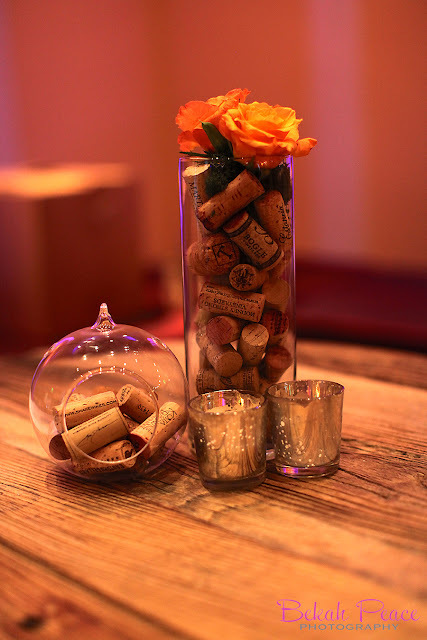 The annually sold out event brought together wine lovers to enjoy the finest wine producers in the world with the mission to benefit Radys Children's Hospital. 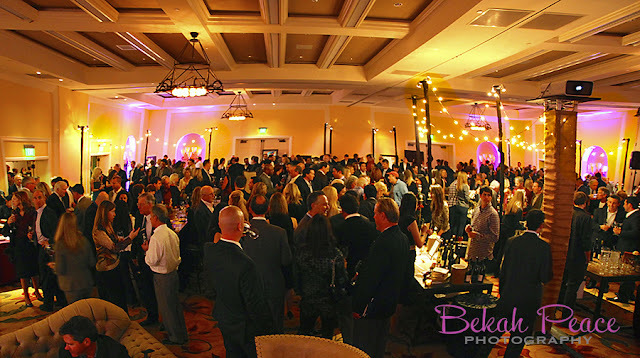 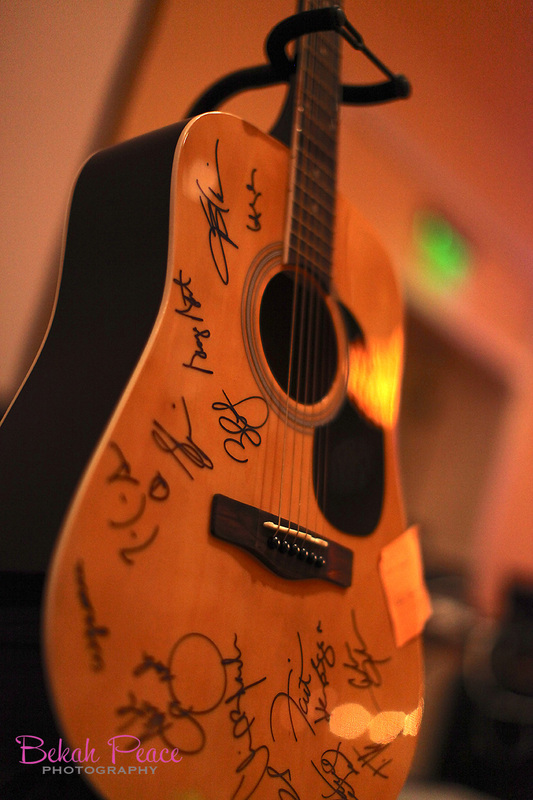 The event featured a first class LIVE auction. 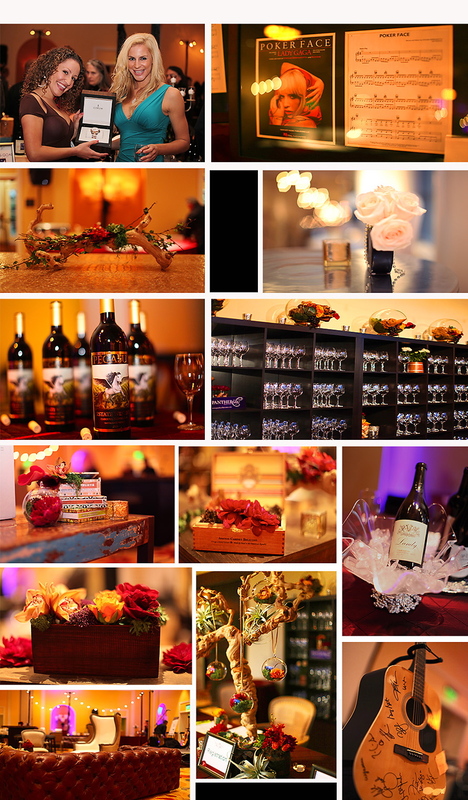 A big thank you to http://www.pantherellaevents.com and Wade Hansen for putting together such a beautiful event. 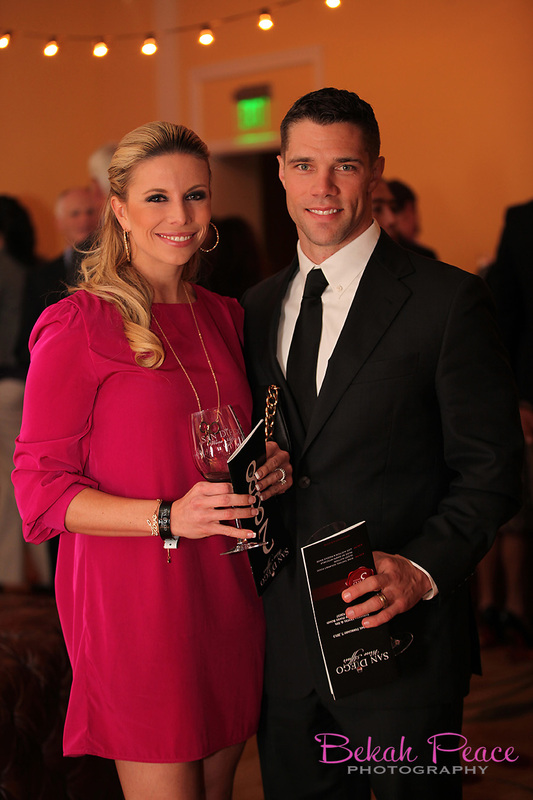 Thank you also to my amazing assistant Amy Angelo for helping to capture the beauty of the event.